After John Jones was first announced, the new generation of older, hipper, and better informed readers began writing in with suggestions. 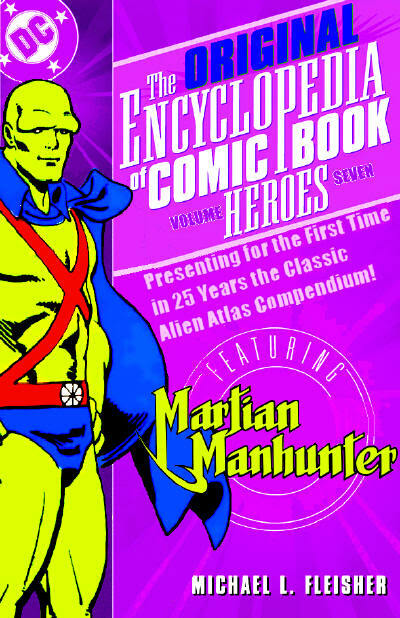 The Manhunter From Mars strip had never been very attached to its own continuity, but suddenly requests were coming in for reappearances of characters, especially villains, from the old stories. May of 1969's Justice League of America #71 served as a stealth promotion for the new direction, seeing J'onn J'onzz into outer space adventures while searching for his fellow survivors of the destruction of Mars. The Manhunter's reputation preceded him to the stars, and the threat of a revered super-hero nosing around innumerable worlds did not sit well with the interstellar criminal underground. 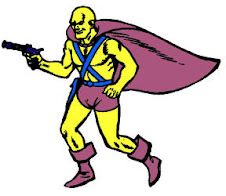 Possibly inspired by the recent short-lived Secret Six series by E. Nelson Bridwell and Frank Springer, a team of agents were gathered together by a mysterious benefactor for a mission-- to kill J'onn J'onzz before he could bring justice to the spaceways! 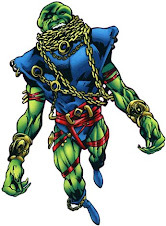 The agents were chosen based on their each having previous, ill-fortuned experiences with J'onn J'onzz that would enable them to topple him as a group when they could not as individuals. 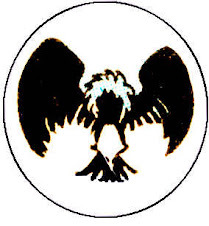 Further, the agents represented one world each, and to preserve their anonymity in the event that the Justice League or other avengers looked into the assassination, the agents were identified amongst one another only by their planet of origin. 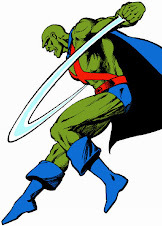 The Mercurian, The Martian, The Jovian, The Saturnian, and The Plutonian ambushed J'onn J'onzz outside his spacecraft, and appeared to disintegrate him with brutal efficiency. As it turned out, the Manhunter had anticipated the plot against him after his discovery that Earth's international criminal organization Vulture's scope was much grander than previously believed. 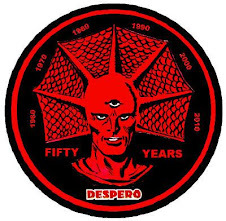 Extending throughout the solar system from its current base on Earth, the Manhunter had realized Faceless had outlived Marco Xavier, assuming he was ever truly Mister V in the first place. A prior attack had led to his silly disguise in Justice League of America #71, and he predicted others once he left the protection of Earth. 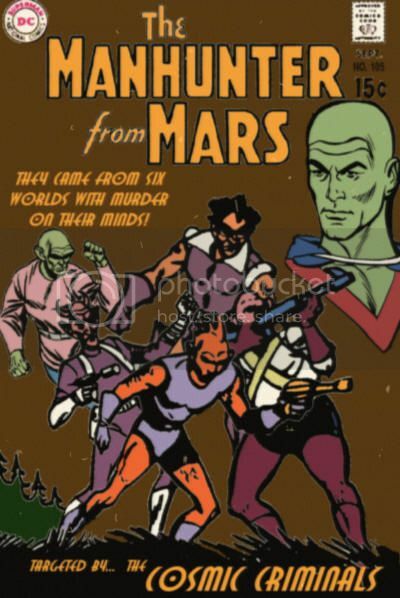 The Alien Atlas stealthily tracked and captured each of the five main "Cosmic Criminals" for his attempted murder, but Faceless remained on Earth to mastermind more schemes. Indicia Publisher: National Periodical Publications, Inc. I love it when an editorial team listens to its fans....! Now that's a stretch! !